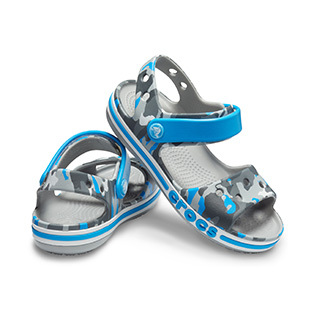 Check out the most popular Crocs girls' shoes! We've got the season's best-selling footwear including girls' fun flats, cute girls' clogs, girls' colorful sandals, and more. These shoes are best-sellers not only for the superior comfort, but they're durable enough to last through plenty of play-time. 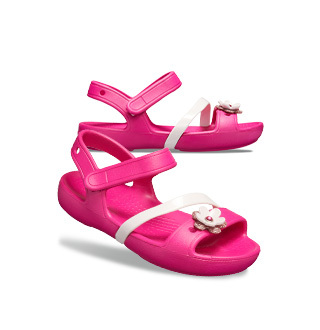 We can't forget about the colorful fun that Crocs has been known for that girls' absolutely adore! Be sure to check out the new arrivals for girls too. My 8 year old daughter loves her new flashy butterfly crocs. They are very pretty, light the way at night and are her 'go to' shoes as they are so easy to slip on and off. They are perfect for going to the pool or beach as they can be wiped out/washed easily. My son loves crocs. 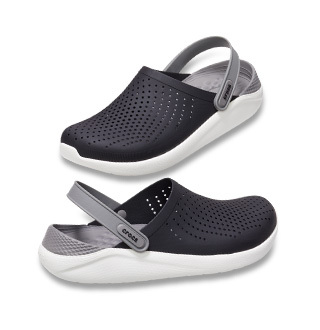 They are his 'go to' footwear as they slip on and off so easily yet have ankle support. 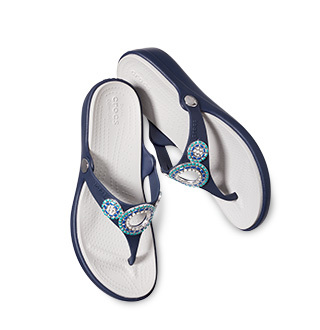 They are comfortable and perfect for wearing to the pool or beach. There are such a range of colours and this time we went for a bright green which add a brightness to our life!